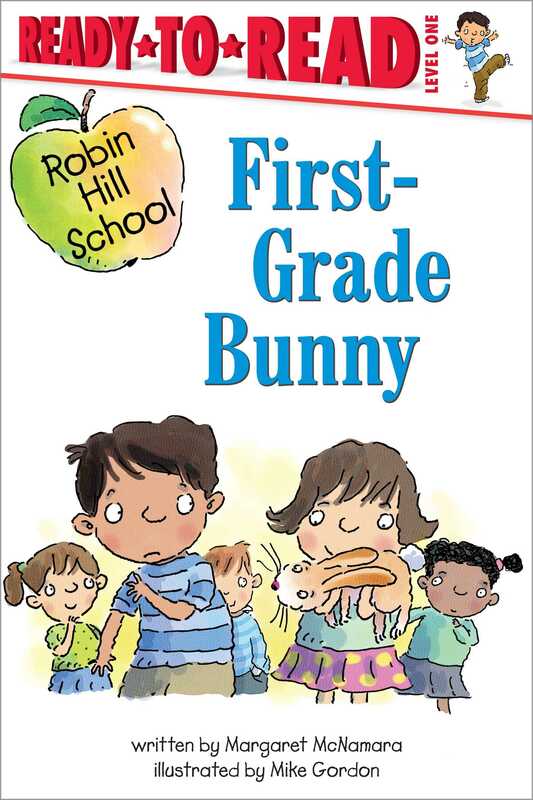 New readers will love this sweet tail about a bunny joining Mrs. Connor's classroom! A visitor is coming to Mrs. Connor's class—a bunny! Her name is Sparky and everyone wants to take care of her. Except for Reza. He doesn't want to admit it, but he's afraid of bunnies. So Mrs. Connor gives him a special job, and Reza begins to realize that maybe bunnies aren't so scary after all.